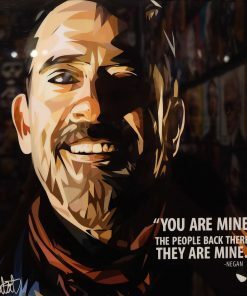 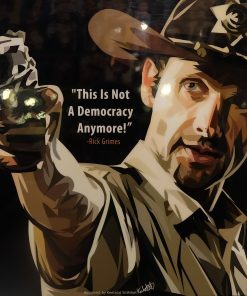 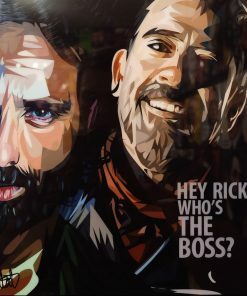 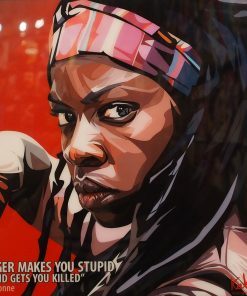 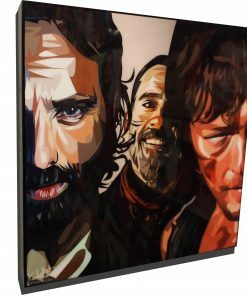 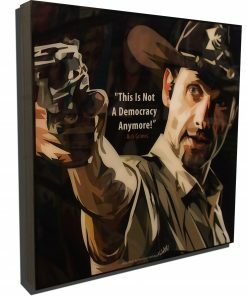 This collection includes art from the American horror drama television series developed by Frank Darabont, based on the comic book series of the same name by Robert Kirkman, Tony Moore, and Charlie Adlard. 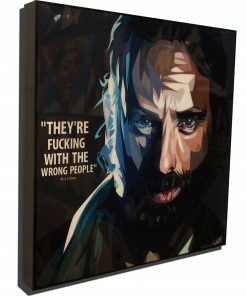 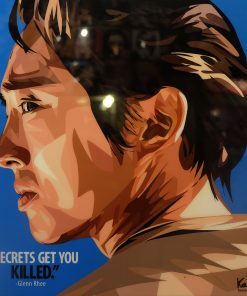 Each canvas is brought to life in the character’s true words with dramatic flare. 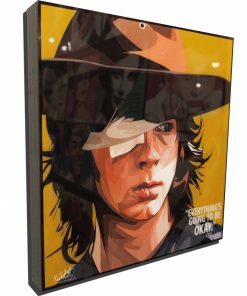 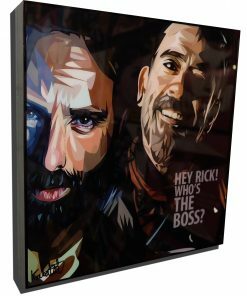 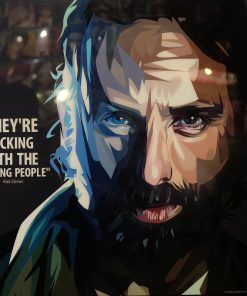 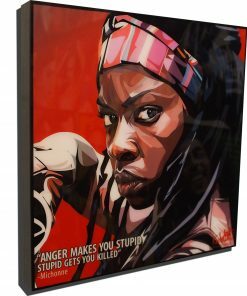 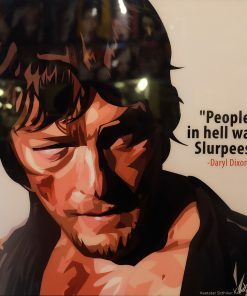 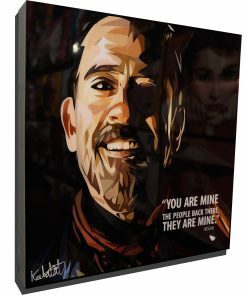 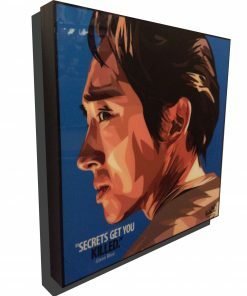 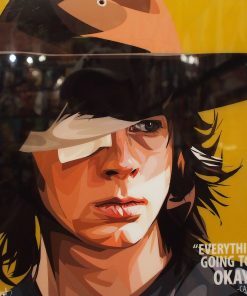 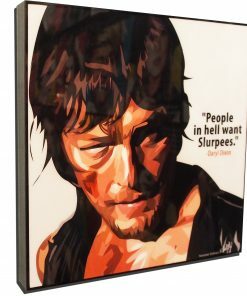 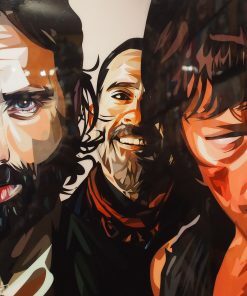 A perfect compliment to any true fan’s home decor, and enough to keep the walkers away.